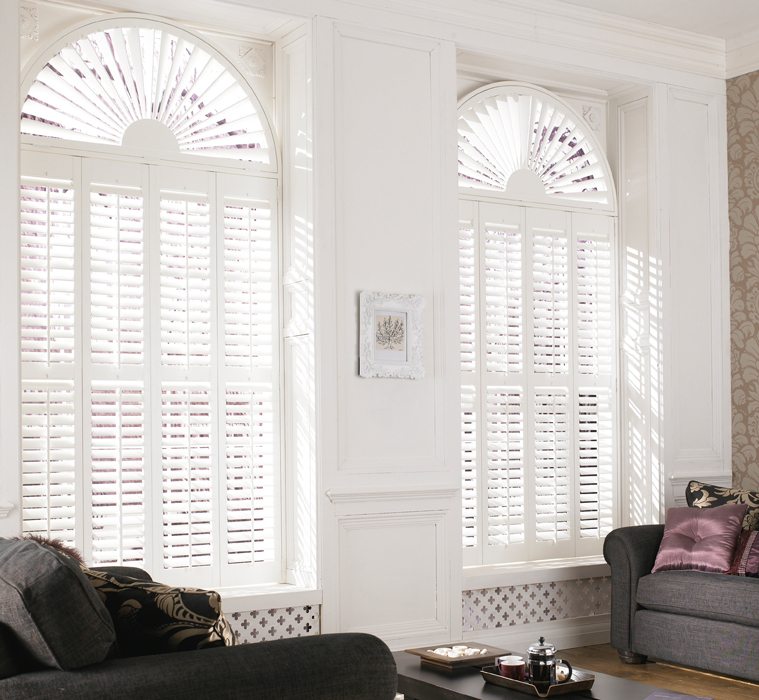 Bring a slice of Mediterranean style elegance to your home when you invest in a set of shutters from Red Rose Blinds. 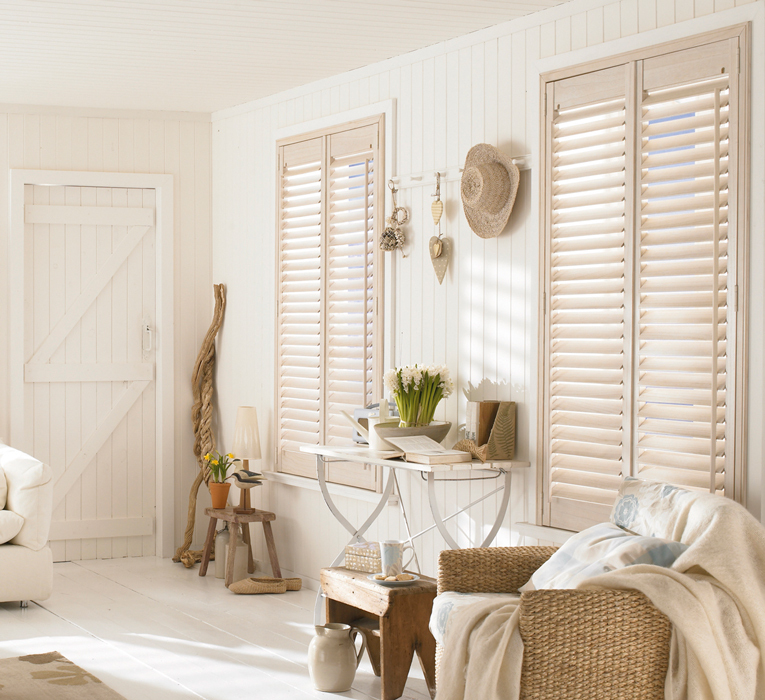 You can bring a slice of Mediterranean style elegance to your home when you invest in a set of shutters from Red Rose Blinds. 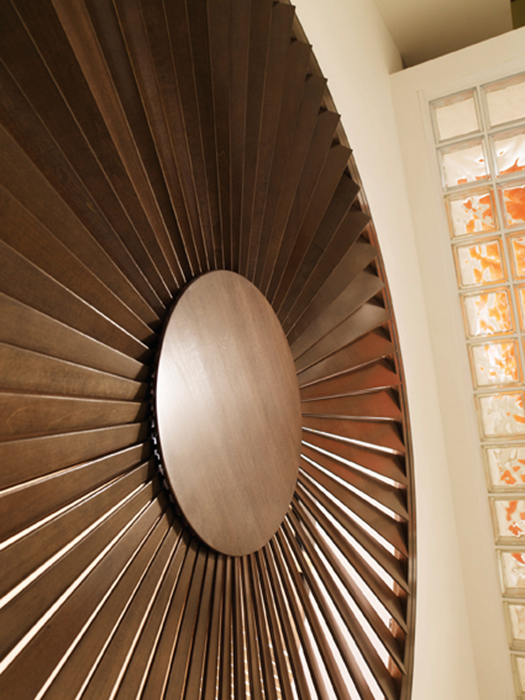 The aesthetic quality they offer will give the entire interior of your property a huge contemporary lift. 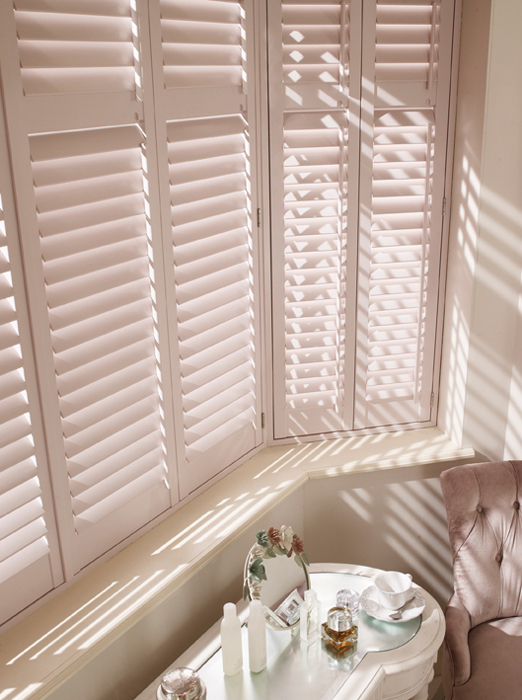 As well as their obvious visual appeal, a set of shutters will also insulate your home that bit better, which in turn will help you reduce the cost of your heating bills. 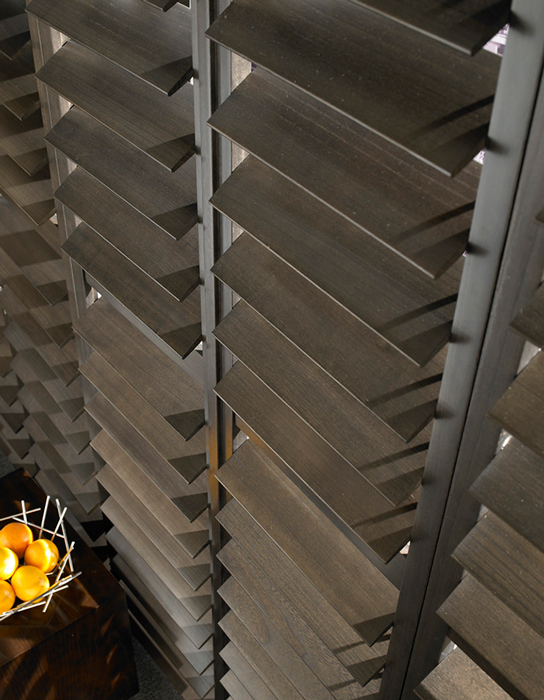 They are also a perfect addition for those homeowners looking to increase privacy and keep their residence cool as they can be tilted to prevent passers-by from peering into your property and will protect it from excessive sunlight. We have the perfect solution, whether it be for a classic interior or a modern, contemporary home – all made to measure for the perfect fit. 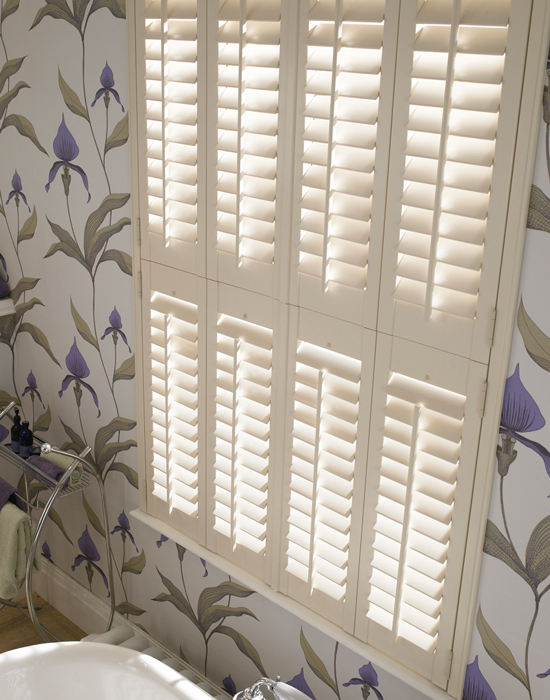 Our eye-catching and durable shutters can be sustained with very little maintenance, only requiring a good wipe down every once in a while. 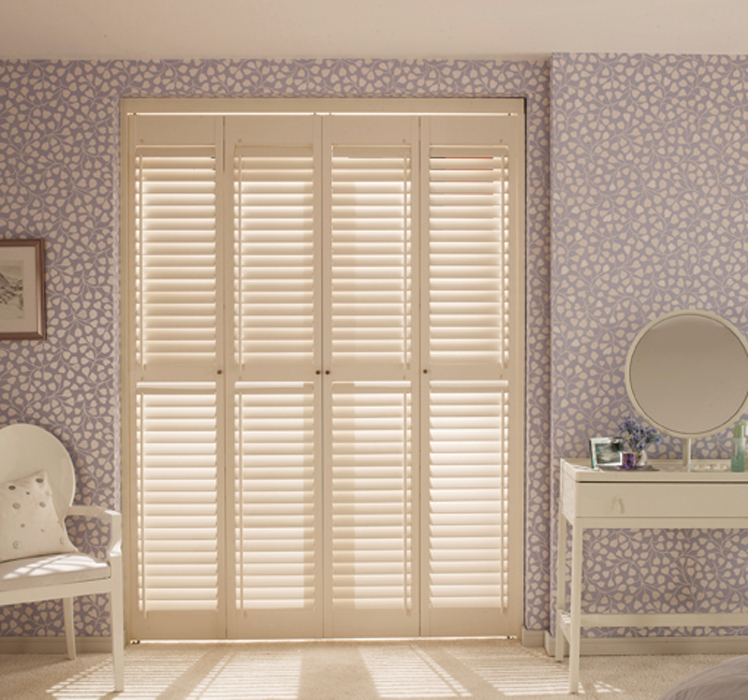 Red Rose Blinds will be more than happy to fit shutters to your specific requirements. 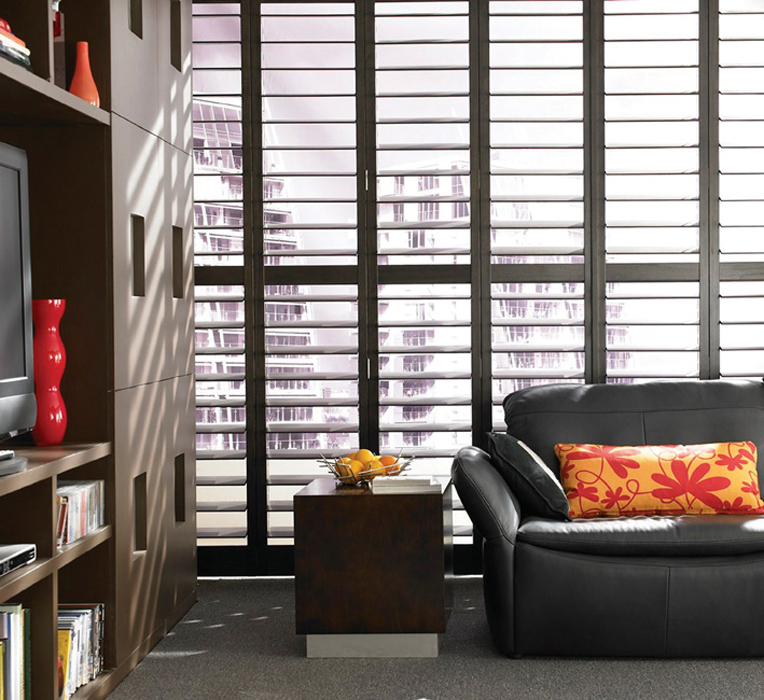 What are the lead times for getting shutters installed? 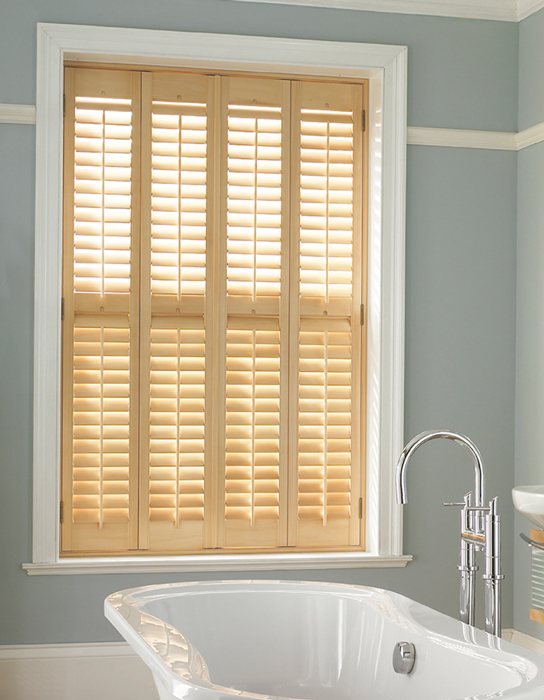 Most window shutters can be manufactured and installed within approximately 8 weeks. 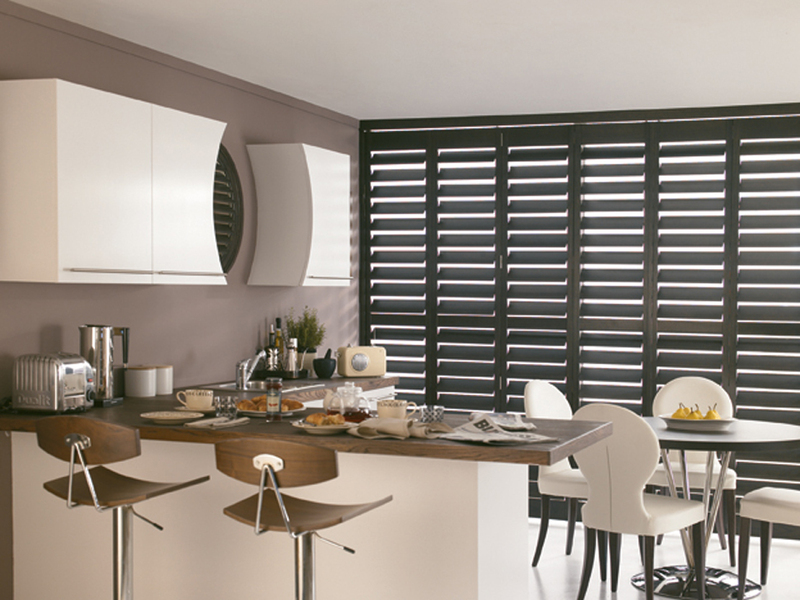 Can we see shutters on display in your showroom? 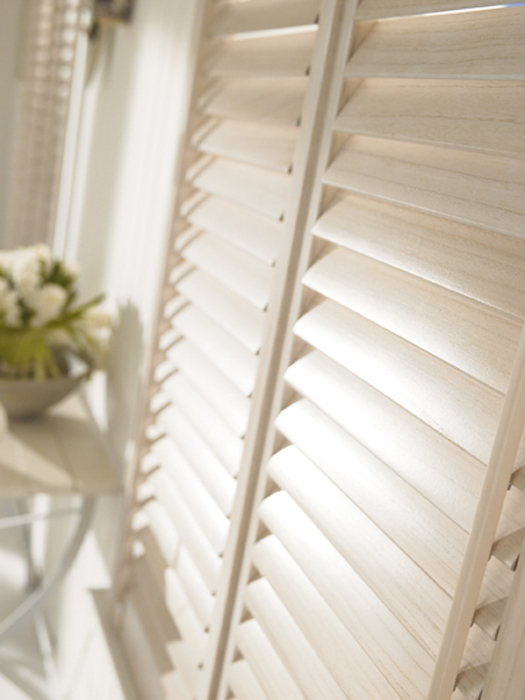 We have a large showroom showcases a range of Wooden Shutters ideally suited very every home. 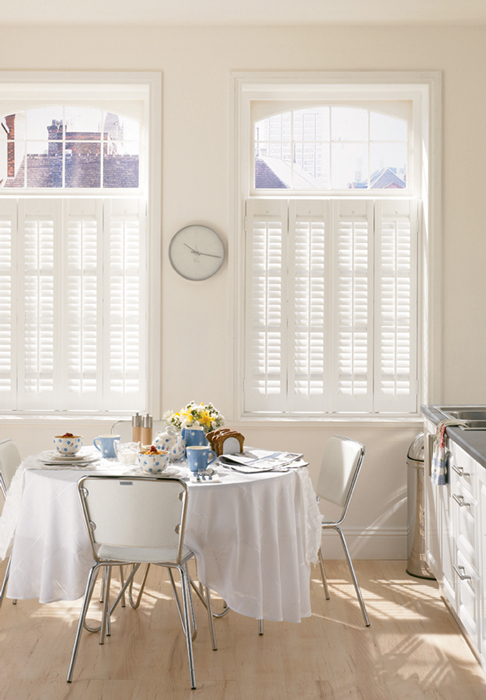 Do you repair old shutters? 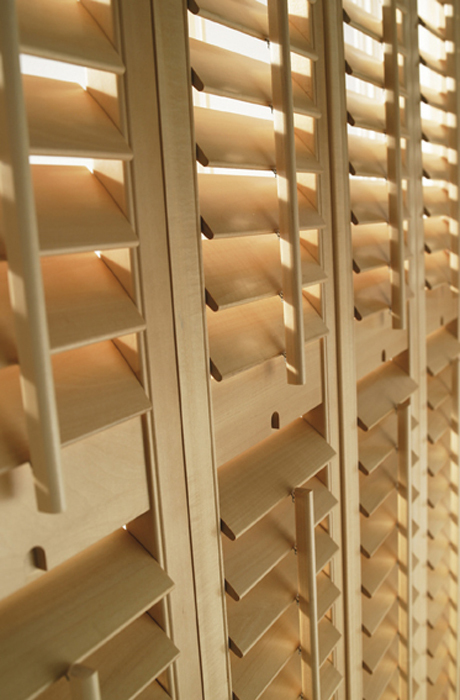 We can repair minor faults on most shutters depending on age. Call into our showroom for further info. 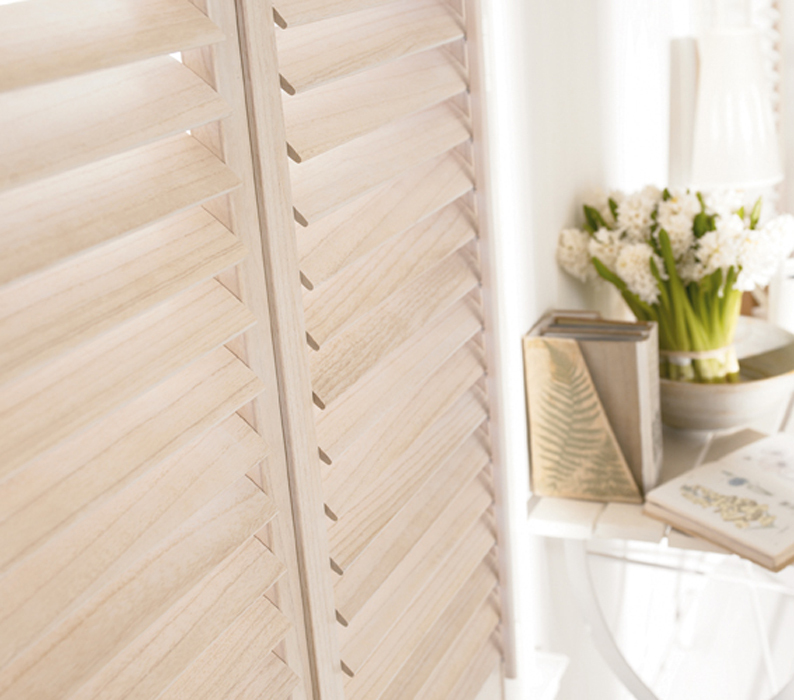 Is there any extra charge for installing my shutters? No, all of our installations are free of charge.